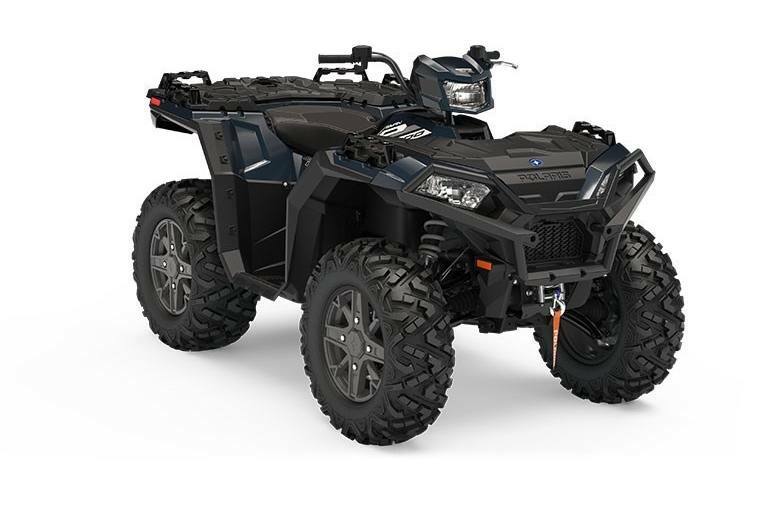 Location Freedom Powersports Edson Ltd.
ATVs let you get out and experience the outdoors in a fun unique way. With the ability to get you far from the crowds and deep into the wilderness they truly take you away from it all. 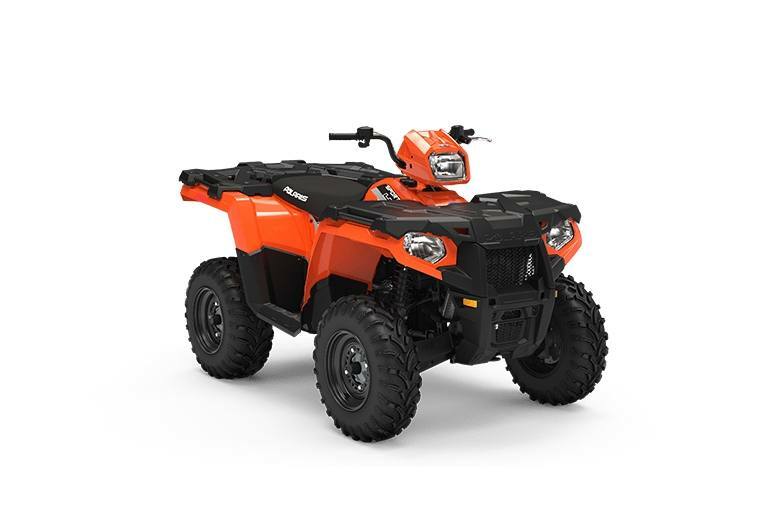 They can get you around the farm, ranch, or property and are good for moving loads and hauling your gear from place to place. 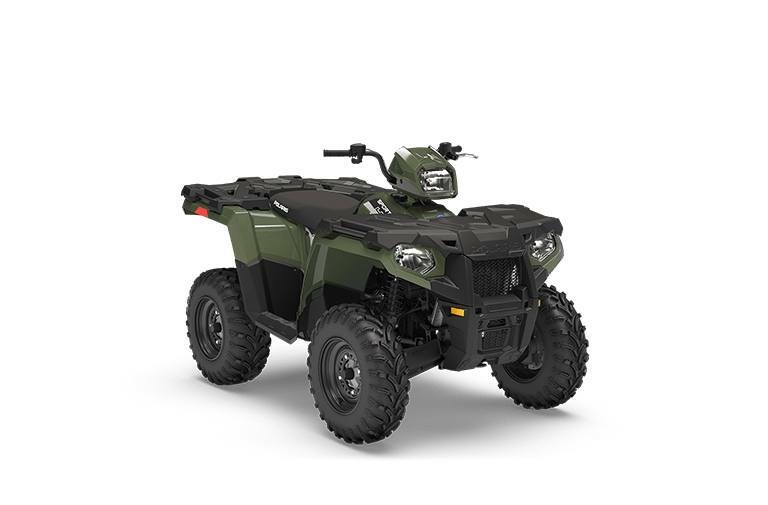 ATVs are also great for hunting, letting you change locations quickly with minimal fuss. 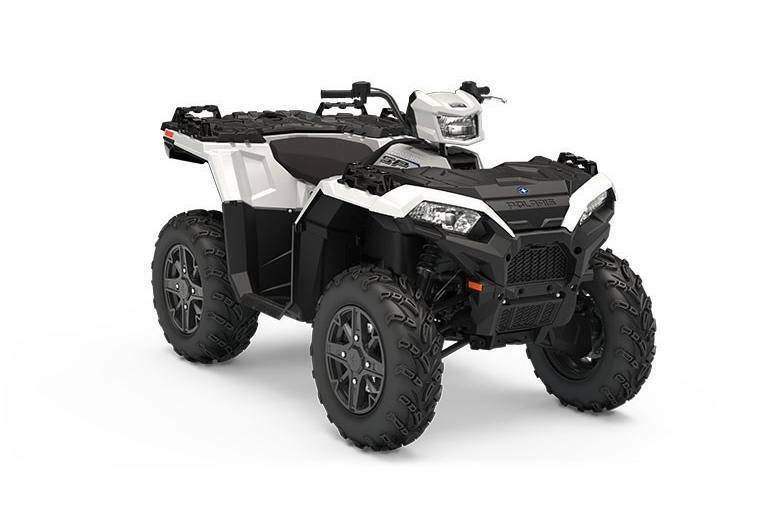 With so many classes of ATVs available you might be wondering which kind is right for you so we will break down the different types for you below. These types of ATVs are the work horse of the group. They typically offer robust features such as tow hitches, cargo racks, and integrated winches. Some models feature up to 1,500 lbs of towing capacity and enough torque to get the load where it needs to go. These ATVs are generally slower and look a bit boxy but feature strong engines and good suspension to handle any type of terrain. As you may have guessed this is a cross-over ATV made for a range of uses. These types of machines are great for leisure riding and are still able to haul around cargo. 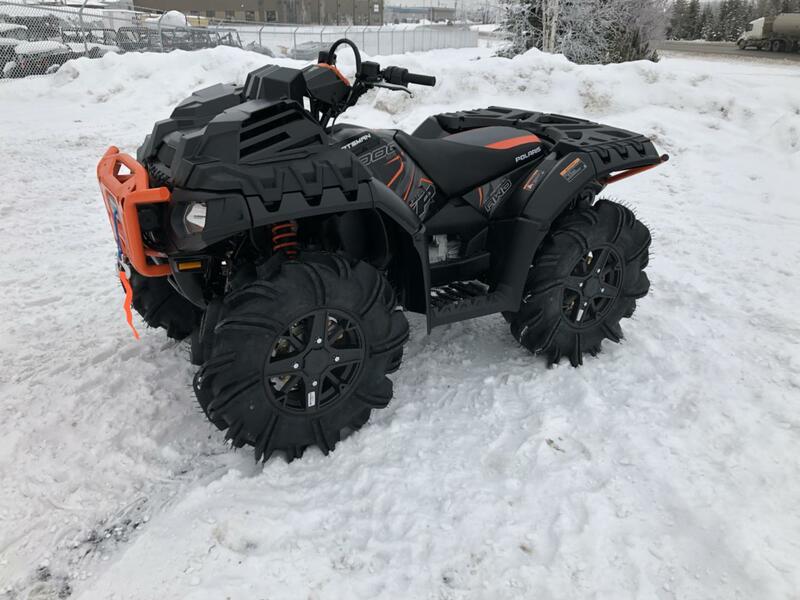 There are some trade offs with this ATV. 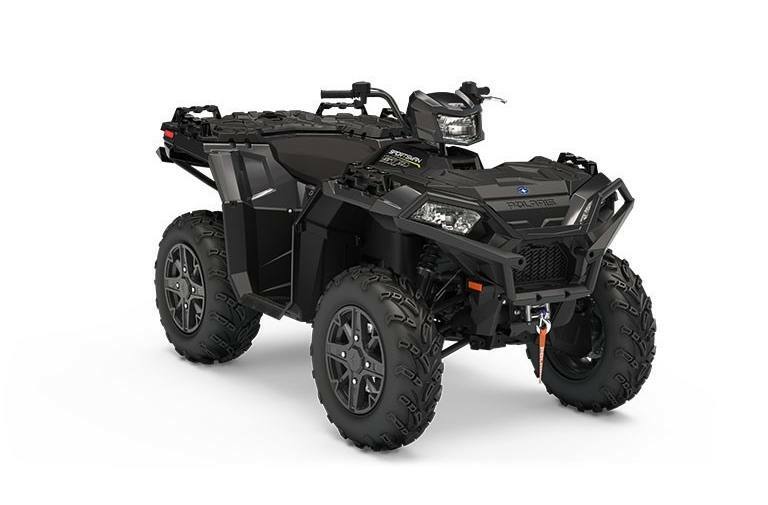 It may not look as sleek as a sport ATV or be able to tow as much weight as a utility ATV but the blend of the two machines into the hybrids really does give you the best of both. 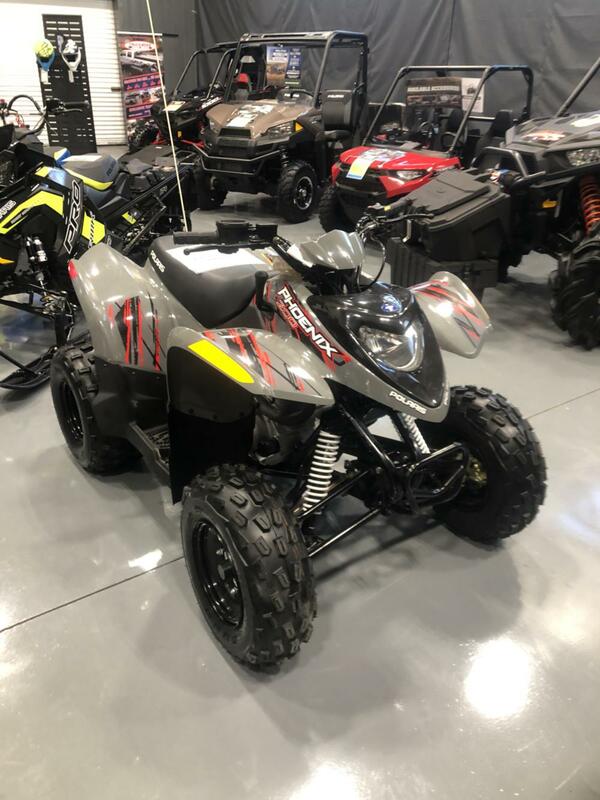 If you still have questions come on in to Freedom Powersports in Edson AB and talk to our team of professionals.Our expert staff can answer any questions you have and get you on an ATV that 's best suited for what you want to do with it.